This month we feature Ellie Martinson of Nome, who shares her love of music with KNOM. Audio used in this episode: “Peace March” by Bruce Cockburn and “Love Changes Everything” by The Rolls Royce Coventry Brass Band. 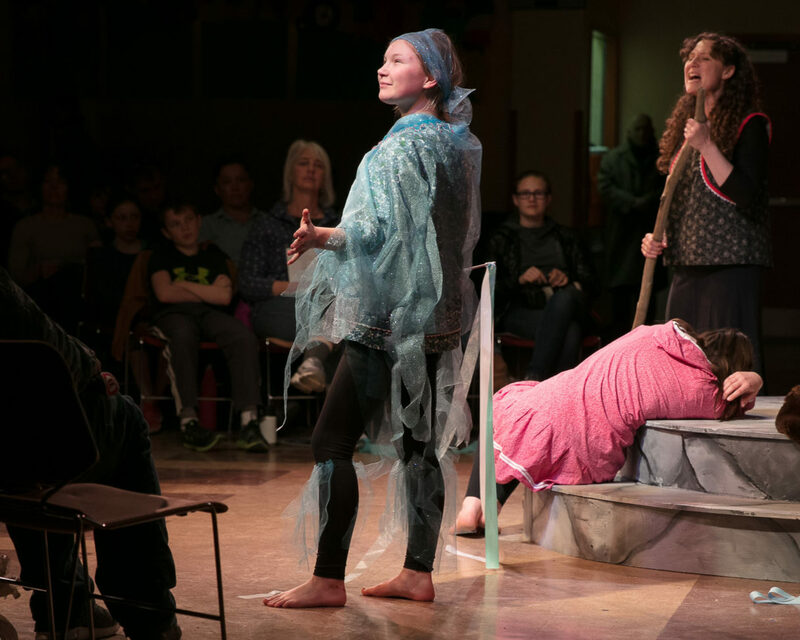 Image at top: Ellie Martinson stars as ‘Ariel’ in “The Tempest,” a Nome-based production sponsored by the Nome Arts Council in 2018. Photo: Michael Burnett.